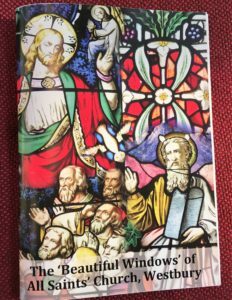 All Saints’ Church are publishing a revised edition of a book about the windows of the Grade 1 listed building with 17 colour illustrations. 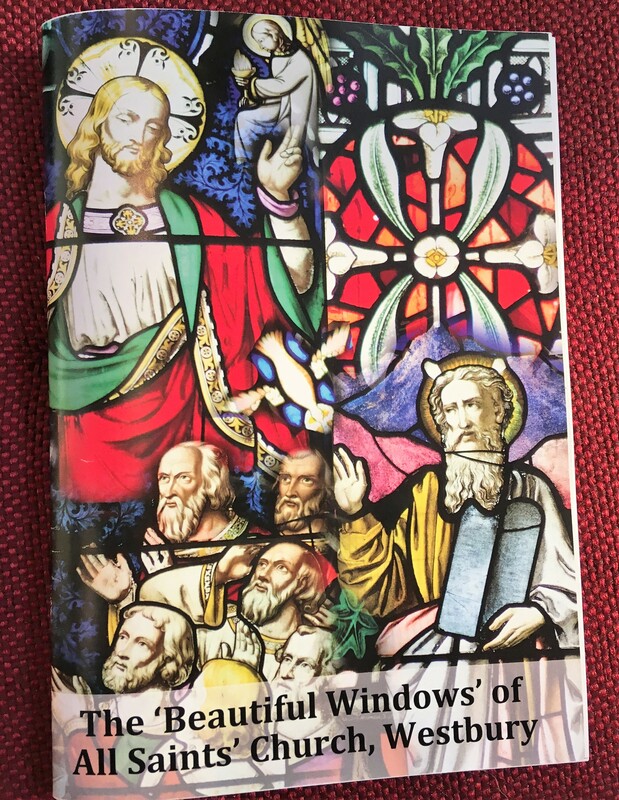 The ‘Beautiful Windows’ of All Saints’ Church would make an ideal gift for Christmas at just £5. The book will be launched at this year’s popular Christmas Tree Festival taking place in the Church from 30 November – 2 December. The book is a fascinating read with beautiful full colour photographs and a bargain at just £5. An ideal stocking filler, the book will be available from the Church during the Christmas Tree Festival and afterwards from the church before and after services and the Team Office.